The company owes over Rs 90 bn to over two dozen banks, mostly state-run, led by the troubled IDBI Bank. IDBI Bank has moved NCLT against Reliance Naval and Engineering Ltd to recover its dues from the company. 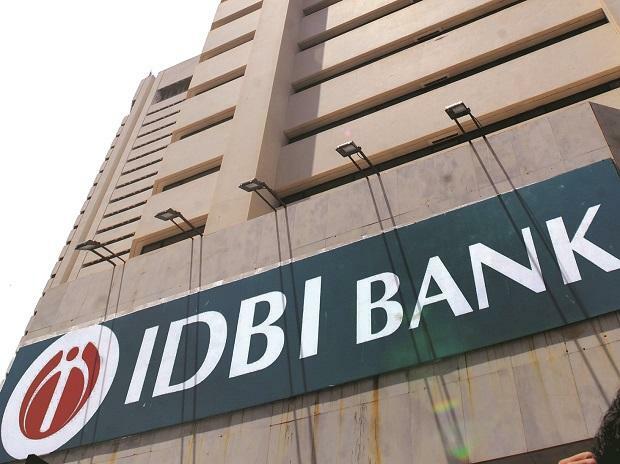 The company has been informed that IDBI Bank Ltd, a lender of the company, has filed an application before the National Company Law Tribunal (NCLT), Ahmedabad, seeking debt resolution under the Insolvency and Bankruptcy Code (IBC), Reliance Naval and Engineering said in a regulatory filing Thursday. Besides, long-term infrastructure lender IFCI had also filed a similar application in November 2017, which is pending since last 10 months for admission, it said. The Anil Ambani promoted Reliance Naval and Engineering Ltd (RNAVAL) is the first private sector company in India to obtain the licence and contract to build warships. The company had said its net loss widened to Rs 3.47 bn in the quarter ended June 30, from Rs 2.30 bn in the year-ago period. The company, which was earlier known as Pipavav Defence & Offshore Engineering, was bought over by Anil Ambani group in 2016 and renamed it as Reliance Defence & Engineering. It owes over Rs 90 bn to over two dozen banks, mostly state-run, led by the troubled IDBI Bank. Also, the company had issued a corporate guarantee for loan availed by its subsidiary Reliance Marine and Offshore Ltd (ROML), further to which IFCI had issued a loan recall notice in 2017-18 and subsequently had applied for the insolvency petition under IBC due to continued default in repayment of loans against ROML and the company. Subsequent to loan recall by IFCI, Reliance Naval and RMOL had asked the lender to liquidate the securities to meet the obligations by RMOL. Stock of RNAVAL closed 1.57 per cent up at Rs 16.15 on BSE.